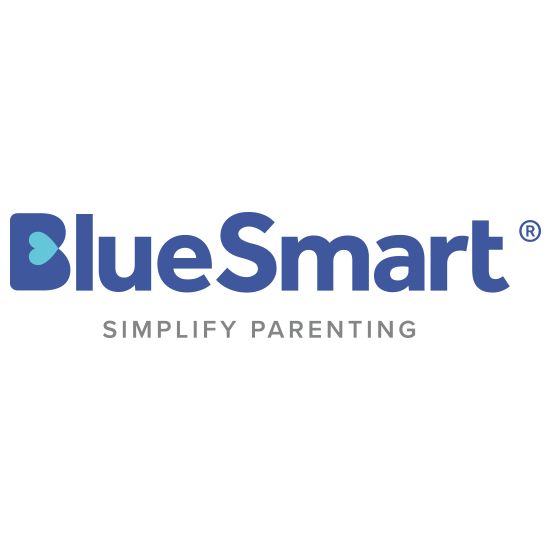 BlueSmart Technology‘s mission is to simplify parenting. Specializing in IoT baby products, their first product, BlueSmart mia, is an award-winning smart baby feeding monitor that fits on any baby bottle. It tracks all the essentials of feeding a newborn, keeping parents worry-free and connected.